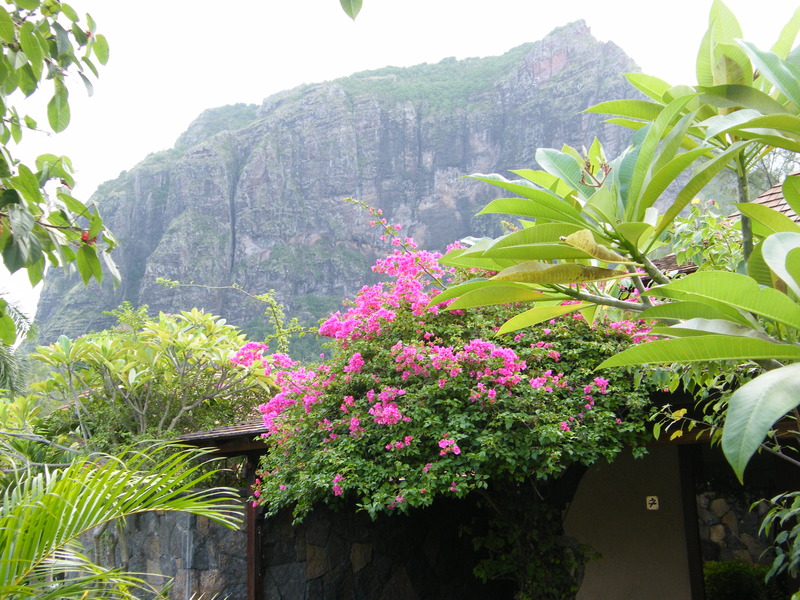 The rugged, mountainous peninsula of Le Morne Brabant stands as a World Heritage Site and symbol of the abolitionist movement in the country. In the late 18th and early 19th centuries, runaway slaves sought shelter here, living in the caves cut from the basalt rock. In 1835, Mauritius abolished slavery, and a police expedition traveled to the peninsula to inform the runaways of their freedom. Tragically, the community misunderstood the intentions of the approaching officers, and many jumped from the cliffs to their deaths. Book a guided tour of this historical site, and along the way explore the peninsula's unique microclimate, interesting plant life, and impressive geological features. 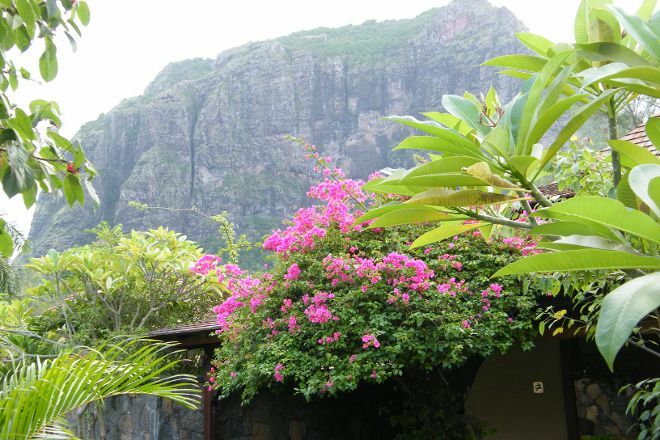 Our Le Morne tour itinerary planner makes visiting Le Morne Brabant and other Le Morne attractions simple, and helps you make a travel plan personal to you. A great moment among all my stays in Mauritius. Hiking is sporty but can be done without a guide, only a good physical condition, good shoes and plenty of water. The view at the top (and also during the ascent) is fantastic.